Are you sick of what’s in your Netflix queue? Don’t worry the streaming service has a whole new slew of stuff for you to watch in February. 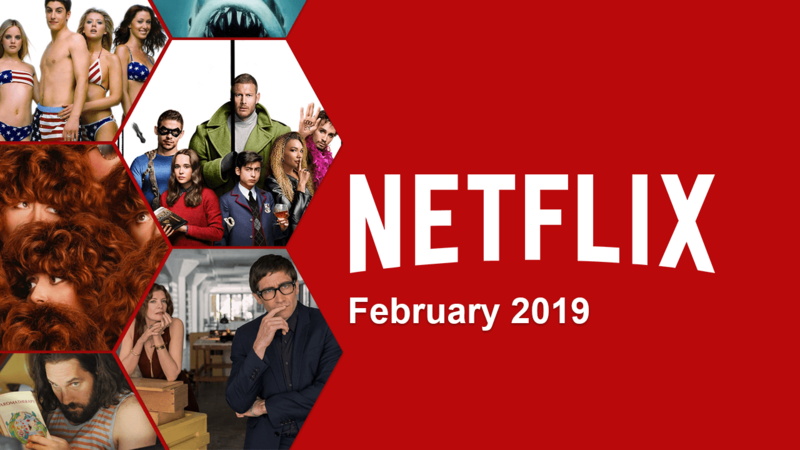 We’ve collected the best TV shows and movies coming to Netflix in February 2019. But this also means that some of your favorite programming will be expiring from the service. 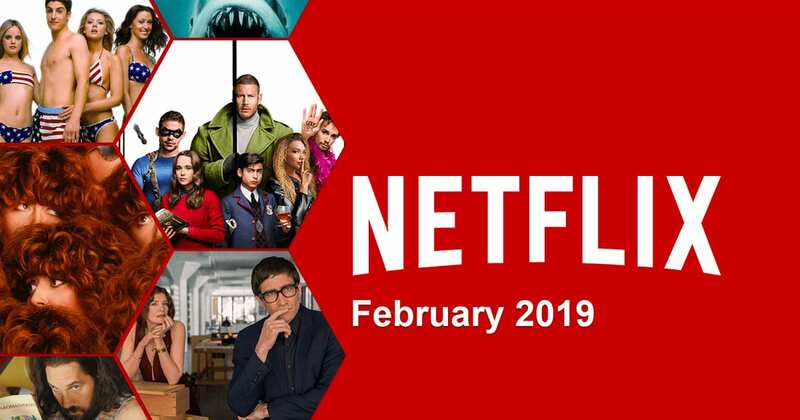 Don’t worry, we’ve got a list for you of what’s coming and going from Netflix so you can catch up on the movies you haven’t watched yet and get excited for what’s to come. Now let us tell you about some of the incoming editions that we’re SUPER stoked about. Before dad jokes were a thing, we had Eugene Levy as the dad from American Pie. He was cracking terrible jokes and trying to be cool way back in 1999. Be sure to check out the OG of dad jokes when American Pie hits Netflix on Feb. 1. When the first Final Destination came out, it was a horror movie like we’d never seen. This fresh take on death following a group of friends who escaped a fiery fatal plane crash because of a premonition did not skimp on scary. You can check out the first one as of Feb. 1 as well as all of the sequels in the series. The original Hairspray was also an incredibly original filmed that rocked the cinematic world. This beautiful story helped to spread tolerance, acceptance, and love for people of all races, backgrounds, shapes, and sizes. Unlike the original, the 2007 remake featured well-known stars like John Travolta, Christopher Walken, Queen Latifah, and Michelle Pfeiffer. 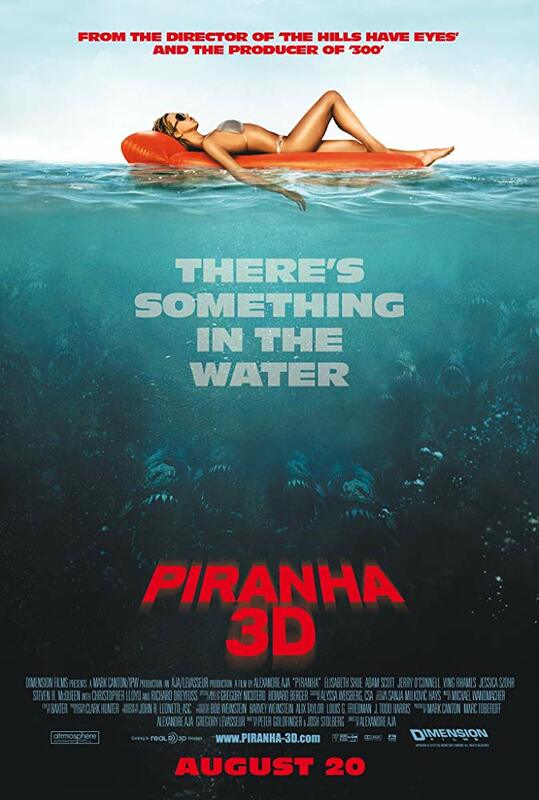 Remember that movie that made you afraid to go swimming in the ocean when you were a kid? That movie was Jaws. It’s also the movie that created our obsession with sharks before Shark Week ever came along. 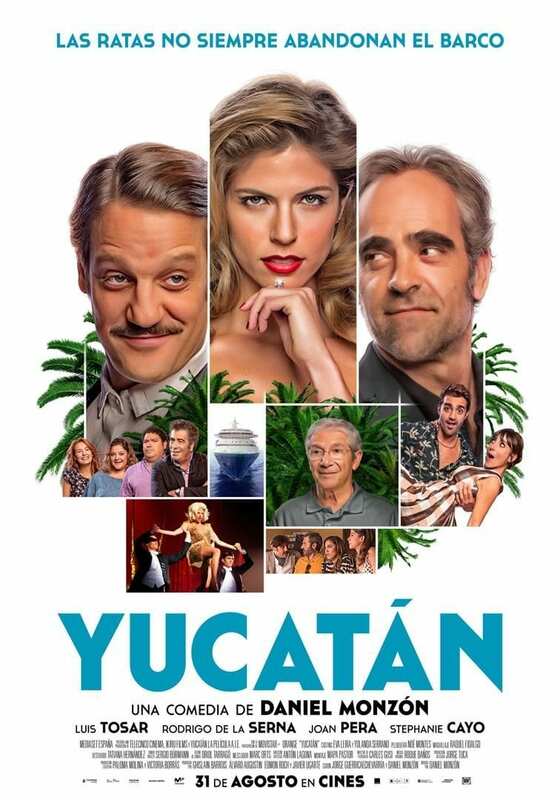 Watch it on Netflix on Feb. 1. Everyone loves a good 80s movie and Pretty in Pink is the 80s movie of all 80s movies. The 1986 high school romantic comedy was named after a song by The Psychedelic Furs and stole the hearts of people for decades following it’s release. Relive your favorite moments with Duckie and reminisce about boom boxes with this 80s cult classic on Feb. 1. The 1994 film Little Women is a great example of a movie living up to the expectation of the book. Before you freak out, we didn’t say it was better than Louisa May Alcott’s book. But it definitely at least lived up to the book. Check out the 1994 version on Feb. 11 before the upcoming remake comes out. You probably remember him from The Hangover and Community. There’s no denying that Ken Jeong is beyond hilarious. But another thing that makes him extraordinary is that he is a real-life doctor. His first Netflix comedy special will be available for streaming on Feb. 14. The epic and hysterical movie that will live in the hilarious part of our hearts forever, Judd Apatow and Steve Carell’s “The 40-Year-Old Virgin,” is coming to Netflix. We’ve all seen it at least five times. Now we can watch it five times more once it hits Netflix on Feb. 16.